Avi and Ariel joined Synapse this Fall 2015. Avi Allison joins Synapse as an associate. 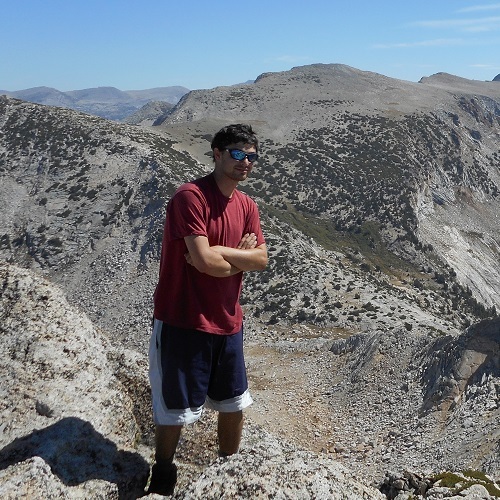 He was previously a research assistant at the Yale Center for Environmental Law and Policy, where he gathered and analyzed data used to create an international Environmental Performance Index that ranks how well countries perform on high-priority environmental issues. His professional experience also includes serving as a litigation assistant at Earthjustice. There, he researched and reported on environmental health threats and related energy casework, and used GIS software to conduct statistical analyses of the potential disproportionate impacts of polluting facilities on low-income communities and communities of color. Avi recently completed a cross-country road trip in which he visited 11 national parks. Read more about his background and expertise here. 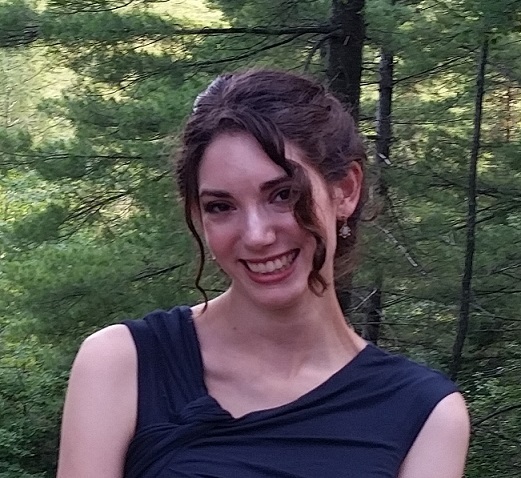 Ariel Horowitz, PhD, joins us as a senior associate after completing her doctoral thesis on the field of energy storage at Tufts University. Her previous experience includes modeling the feasibility, cost, and carbon savings associated with significant scale-up of energy storage technologies as a research fellow at the Project Drawdown Coalition. While pursuing her degree in chemical engineering, Ariel also performed research for the Fletcher School Center for International Environment and Resource Policy, where she analyzed the health and economic impacts of nitrogen pollution. Ariel’s many publications have appeared in Chemical Communications, Angewandte Chemie, Green Chemistry, and the Journal of Materials Chemistry.She is a member of the Somerville Bicycle Advisory Committee. Read more about Ariel’s background and expertise here.